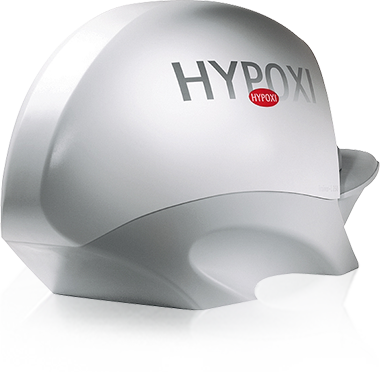 HYPOXI is the only training method that combines low-impact exercise with advanced vacuum and compression technology to help the body’s natural system burn stubborn fat and reduce cellulite in targeted areas. HYPOXI began with a revolutionary idea by Dr. Norbert Egger, an Austrian sports scientist who created the HYPOXI-Method, laying the foundation for an entirely new category of body shaping and weight loss. Launching into the European market in 1997, HYPOXI has since expanded its presence to more than 50 countries as a globally proven and trusted exercise and weight loss method. Headquartered in Phoenix, Arizona and Sydney, Australia, HYPOXI USA is now part of Fitness & Lifestyle Group, Australia’s industry-leading health and fitness organization. Owned by Quadrant Private Equity, Fitness & Lifestyle Group includes Goodlife Health Clubs, Fitness First Australia, Jetts, HYPOXI Australia and HYPOXI USA. For additional information, please visit HypoxiBody.com. ClubReady, founded in 2007 and headquartered in St Louis, MO, is the fitness industry’s first true enterprise platform configurable to the needs of clubs small and large. ClubReady has grown, primarily through word of mouth, to support the world’s leading the membership and studio brands like UFC GYM, 9Round, Club Pilates and hundreds of others with all aspects of their membership, sales, and business operations. ClubReady is a PCI level 1 certified business. For more information, please visit clubready.com.